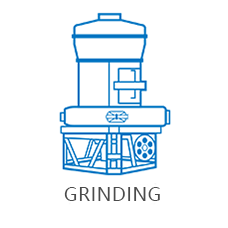 High pressure suspension roller mill whose difference is addition of high pressure spring mechanism resulting to wider application range, finer powders and higher grinding efficient. 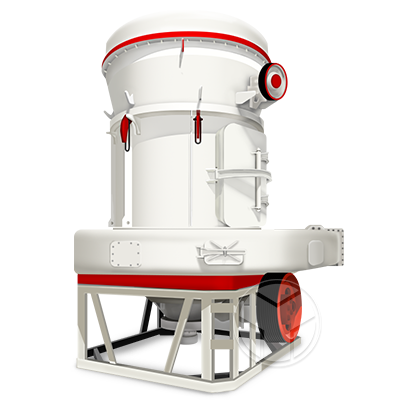 High pressure suspension roller mill is a high-efficiency and energy-saving mill and has been widely used in material processing field involving mining, construction, metallurgy, etc.? High pressure suspension roller mill is used to process non-inflammable and none-explosive materials with Mohs hardness less than 9.3 and humidity under 6%. 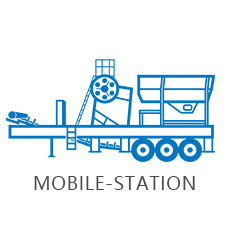 Its capacity increased by 10-20% under same driving force compared to other mills and its? rolling pressure to materials by grinding rollers increased by 800-1200kg with the function of? 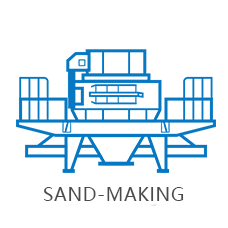 The machine has wider powder size range adjustable from 30 to 1000 mesh and most final? products size is 0.033mm (425mesh) with a finest size of 0.013mm (1000mesh). 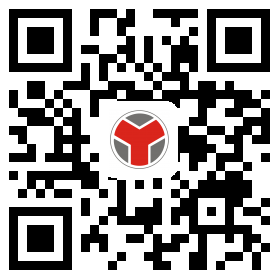 ?It’s convenient to adjust the analyzer; the grinding device adopts overlap and multilevel? sealing ensuring superior sealing performance; besides, the mill completely meets the national? 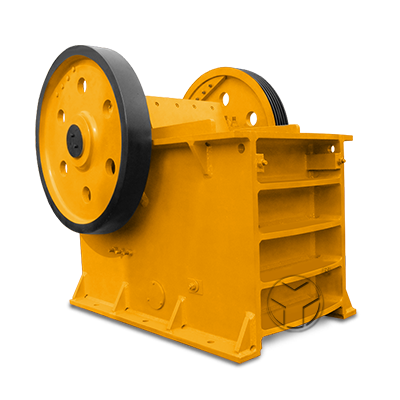 High pressure suspension roller mill, also called as Raymond mill, high pressure mill or suspension mill, is an upgradation of Raymond mill absorbing domestic and foreign successful experiences designed by our company. Addition of high pressure spring mechanism to the mill brings about wider application range, finer powders and higher grinding efficient. High pressure suspension roller mill is a high-efficiency and energy-saving mill and has been widely used in mining, construction, building material, water conservancy and hydropower, metallurgy and chemistry industries to grind and process materials, such as calcium carbonate, plaster processing, power plant desulphurization, non-metallic powder making and coal powder making, etc.? High pressure suspension roller mill is used to process non-inflammable and none-explosive materials with Mohs hardness less than 9.3 and humidity under 6%, such as quartz, feldspar, calcite, limestone, talc, ceramics, marble, granite, dolomite, bauxite, iron ore, barite, bentonite, gangue, coal, etc. High pressure suspension roller mill package unit consists of host, speed reducer, analytical engine, duct device, blower, dust remover, jaw crusher, bucket elevator, electromagnetic vibrating feeder and electric control system, etc. In the host, there is high pressure spring of 1000-1500kg pressure tightly fixed in the grinding roller hanger. 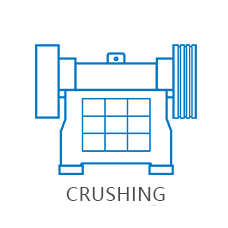 When the mill is working, the grinding rollers rotate around the main shaft and are tightly against the grinding ring under high pressure spring force and centrifugal force, and its rolling force is 1.2 times higher than Raymond mills under same power so its yield has been improved greatly. After entered into the grinding chamber, the materials are spaded into the gap between grinding ring and grinding rollers by the blade to be ground; then the ground powders are blew into analytical engine and qualified powders enters into the cyclone collector along with the air current and are collected as the finished products while unqualified powders fall back for another grinding. The circulating air will repeat the above processes and the residual air enters into the bag filter for purification. Besides, when grinding ring and the grinding rollers are worn, the length of high pressure spring should be adjusted to keep the constant rolling pressure between the grinding ring and the grinding rollers and to ensure steady capacity and fineness. 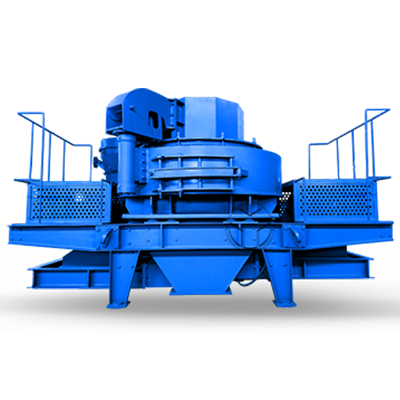 High pressure suspension roller mill is used to process non-inflammable and none-explosive materials with Mohs hardness less than 9.3 and humidity under 6%,? such as quartz, feldspar, calcite, limestone, talc, ceramics, marble, granite, dolomite, bauxite, iron ore, barite, bentonite, gangue, coal, etc.